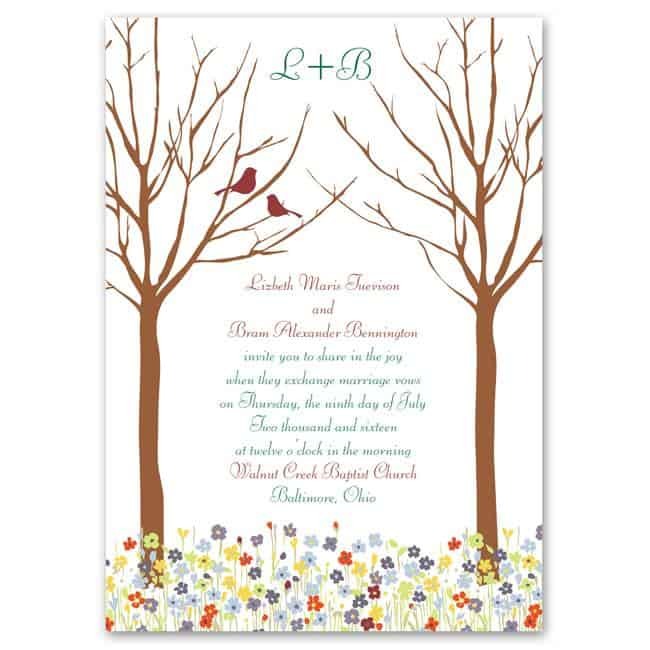 Wedding invitations are one of the first things future brides shop for, and they can set the tone of the entire wedding. 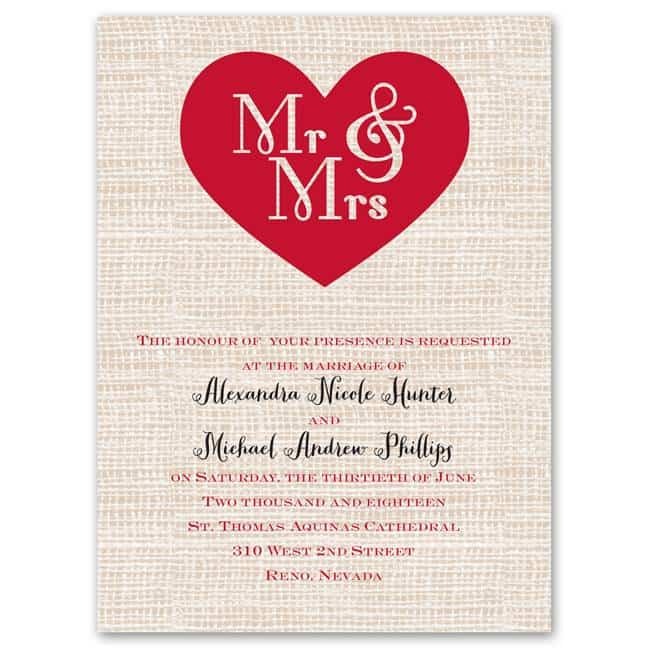 It can be difficult to find wedding invitations on a budget that are gorgeous too. Good thing the company we’re highlighting today does an immaculate job of providing this. Ann’s Bridal Bargains is like a one-stop-shop for wedding supplies and most importantly, they can help you stay within your wedding budget. 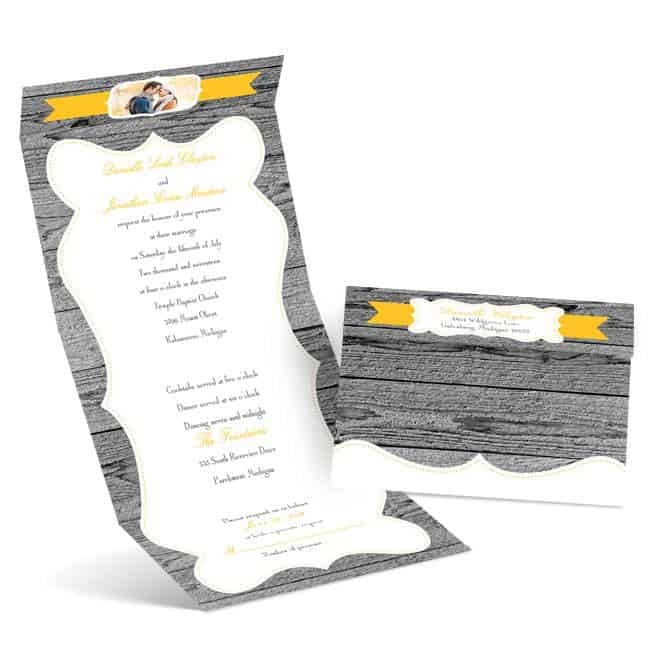 You don’t have to sacrifice your own desires in order to get affordable wedding invitations. This is perhaps the biggest benefit of this particular company. 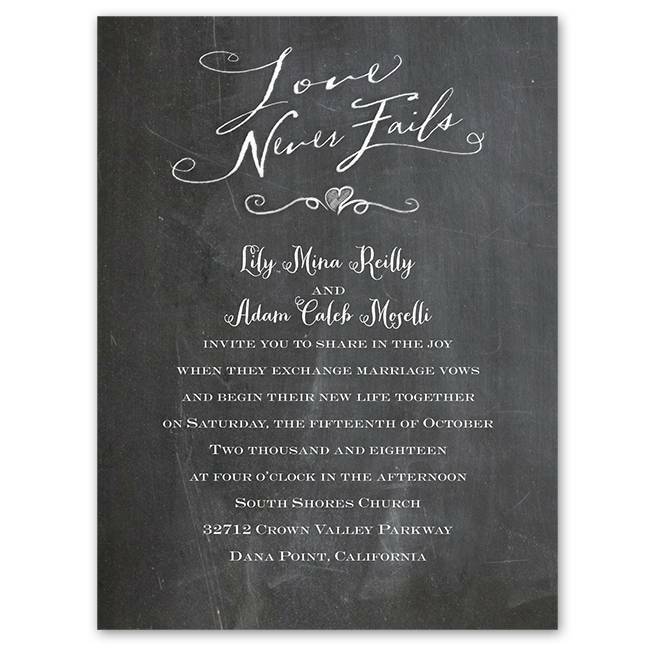 They have a wide range of affordable invitations that reflect today’s wedding trends. From rustic to shabby chic to the latest colors and looks, it’s all there. These days, it’s difficult to find a company you can trust, but this company has a great track record. Their website is full of happy customer testimonials and the company prides themselves on making sure every customer is satisfied. 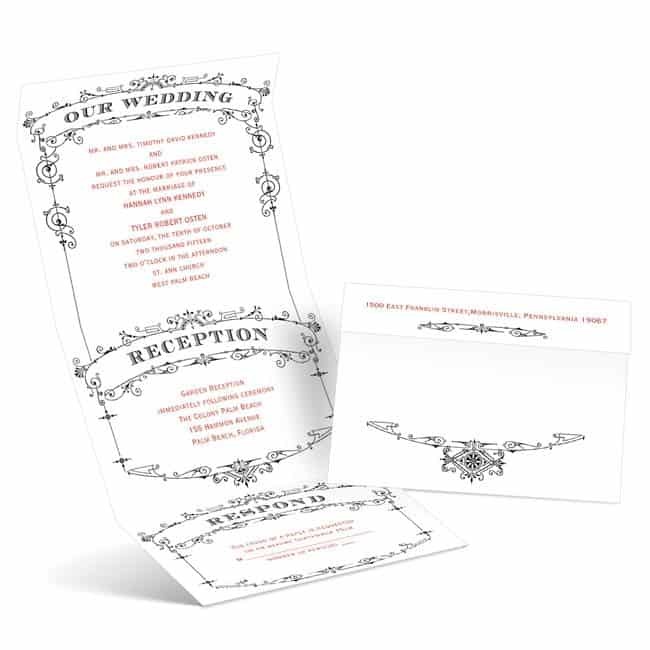 Most of the time, when you find affordable invitations, they’re also cheap-looking. That’s not the case with Ann’s Bridal Bargains. They offer the things that are trendy today; invitations that look like you spent a ton of money on them. Not only can you find excellent quality wedding invitations from Ann’s Bridal Bargains, but you can take advantage of their massive inventory of wedding items. From ring bearer pillows to customized favors, the company has everything a couple needs for a fantastic wedding. It’s sad that many people have stopped expecting great customer service when shopping on the internet. The staff at Ann’s Bridal Bargains is incredibly friendly and knowledgeable and will do their best to help with any question, concern or issue. They offer several ways for customers to contact them, including a toll-free phone number, live chat and email. If you haven’t had the opportunity to check out their inexpensive wedding invitations, you should definitely do so now! You’re going to love the wide selection and great prices. Ann’s Bridal Bargains has a special offer for Inspired Bride readers. 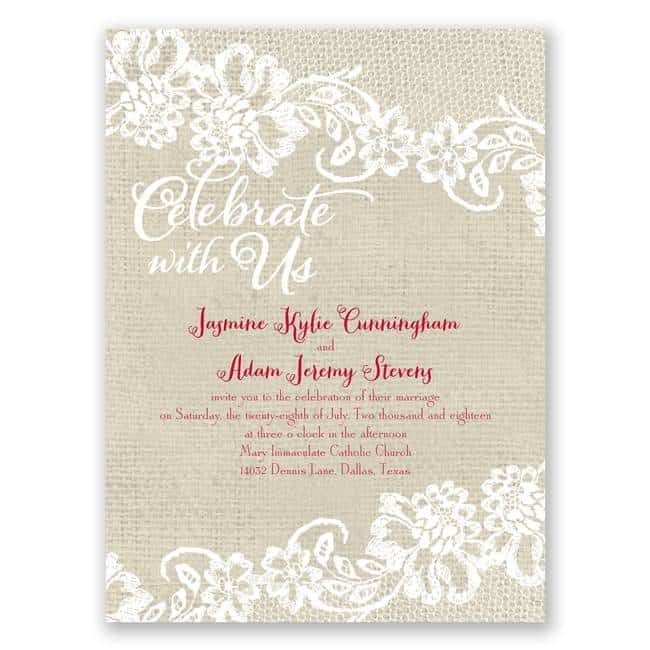 Get an extra 15% off your wedding invitation order with code INSPIRE15. That’s a deal on top of a bargain! Offer valid through 6/30/2014.